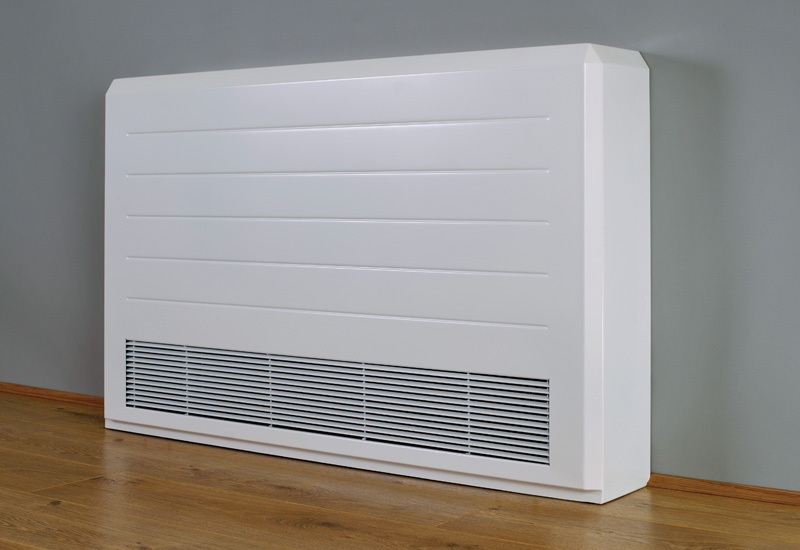 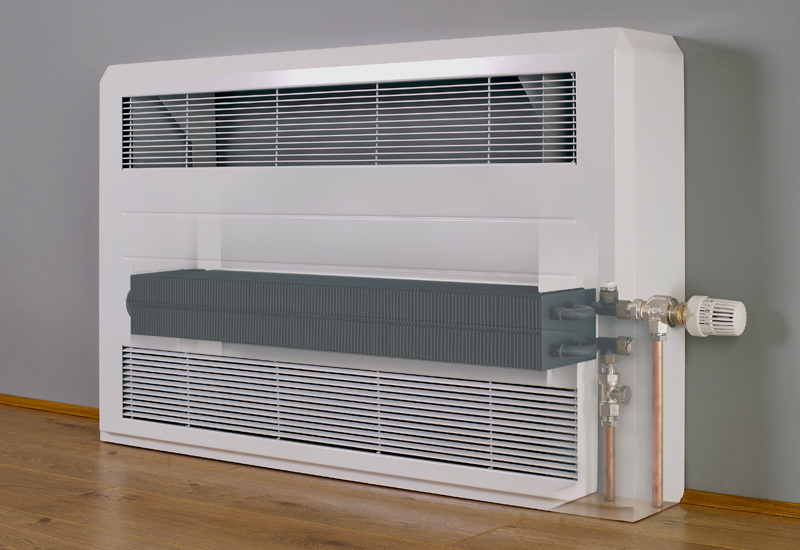 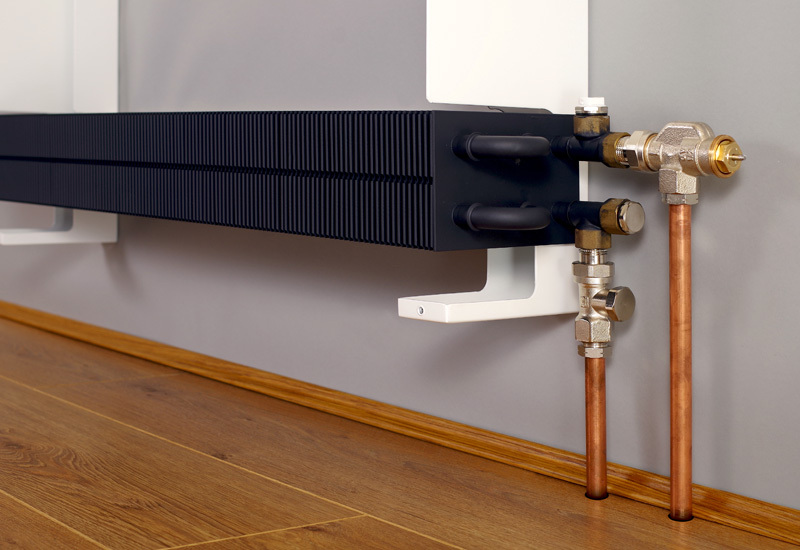 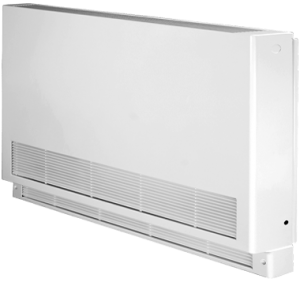 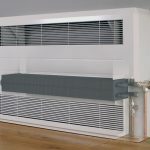 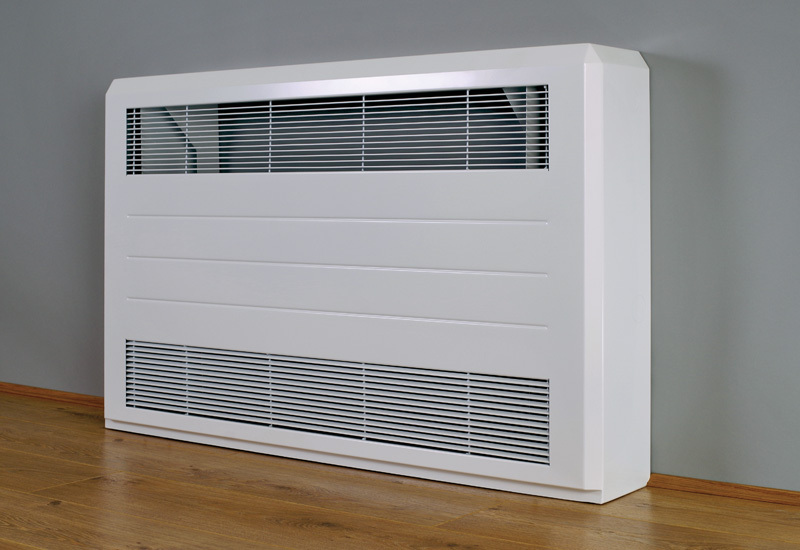 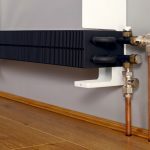 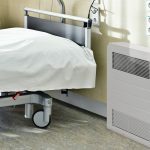 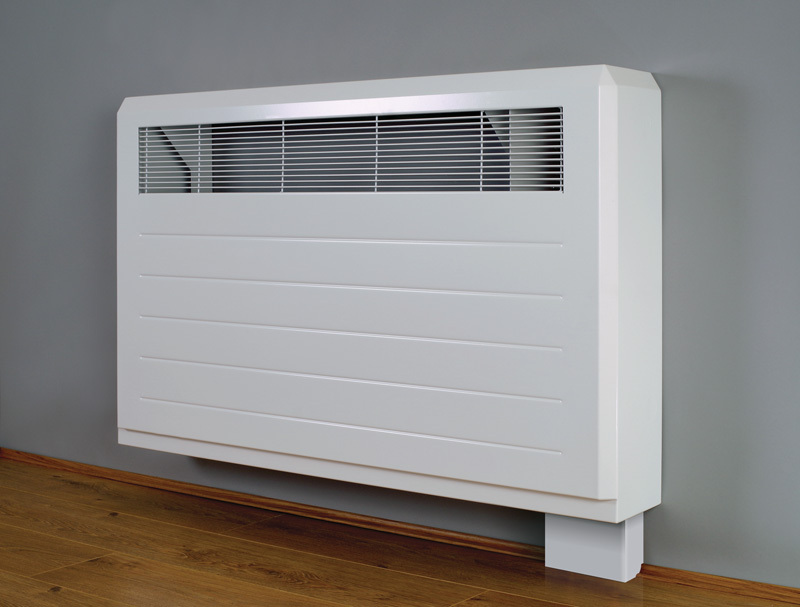 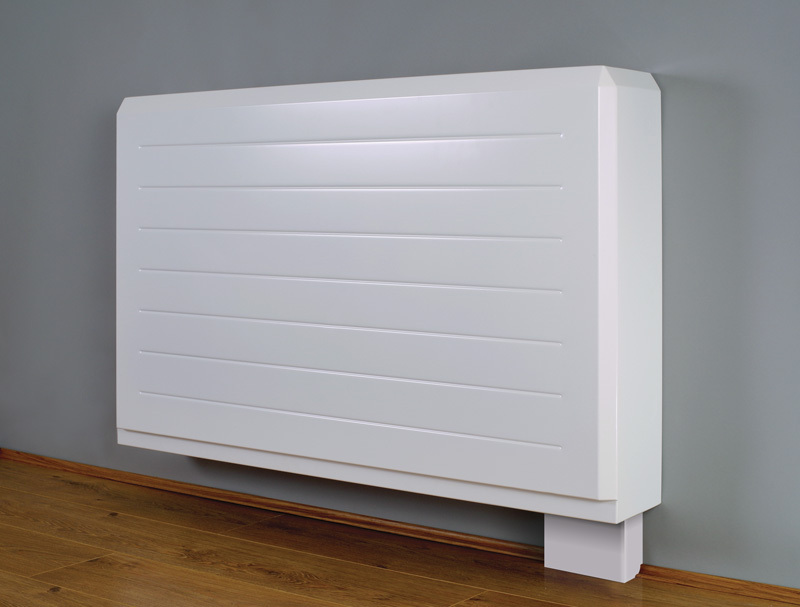 Meeting the market’s demand in terms of low water content and high heat outputs, the new LST Optima is certified in accordance with BS EN 442, delivering warmth, safety and elegance for end-users and simplicity of installation for contractors. 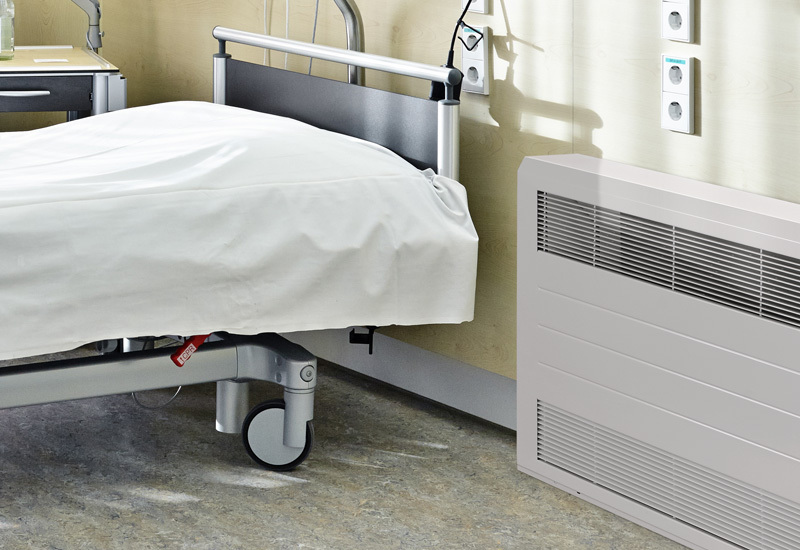 High output LST which conforms to NHS DN4 which conforms to an average of 43°c. 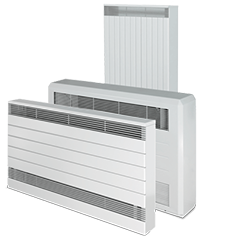 4 x case styles providing floor mounted & wall mounted solutions. 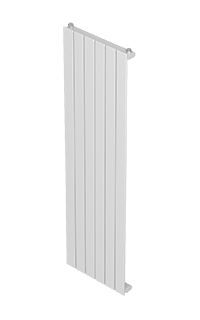 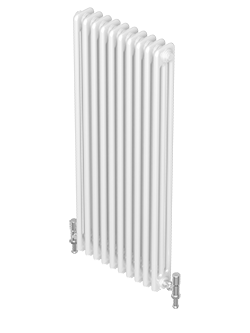 3 x TRV configurations (internal/external). 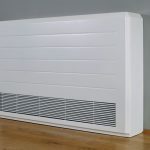 and casing at no extra cost. 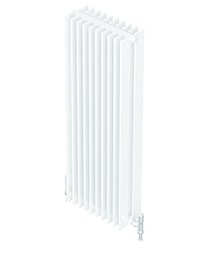 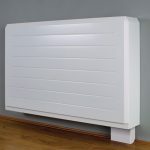 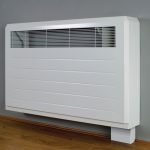 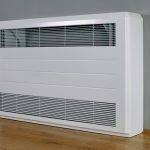 Currently, there is no BIM available for this radiator.